Interesting coffee mug with exterior building surface. 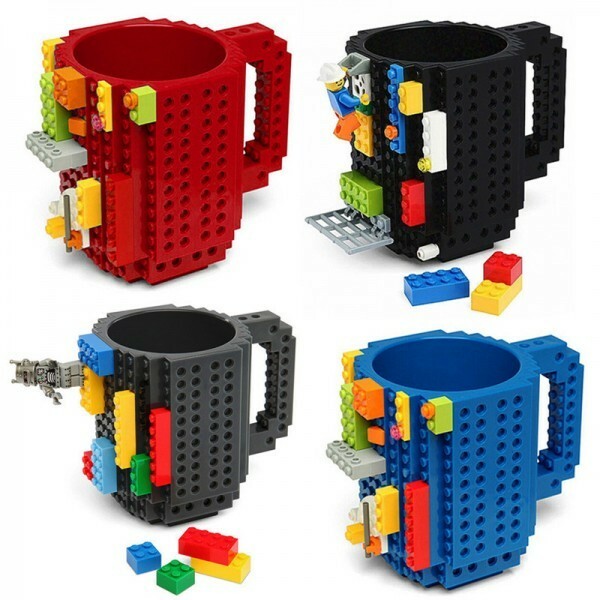 A Lego mug and construction set all in one! Drinking coffee while building something is really a wonderful thing. There are standard interfaces on cup’s body and handle. You can simply choose blocks that you like, stand them on it and create the unique coffee mug. This cup is compatible with LEGO, Pixel Blocks, Mega Blocks, KRE-O and K’NEX, building blocks. Buyer has 7 days to contact us and 30 days to return it from the date received. If the item is in your possession more than 7 days, it will be considered used and WE WILL NOT ISSUE A REFUND OR REPLACEMENT to you. We will refund YOUR FULL AMOUNT, upon receipt of the item in its original condition and packaging with all components and accessories included. 12 months Manufacturer’s limited Warranty for defective items (excluding items damaged and/or misused after receipt). Accessories come with a 3-month warranty. Delivery time depends on buyers’ locations. We only ship to your confirmed address. Please make sure your shipping address is correct before purchase. You may refer to our shipping and delivery page for estimated shipping time to your location. For Singapore address, it takes around 17-33 days for delivery. Please be patient, and we will provide you with detail tracking info of the shipping status. ***** parcel recommend seller came quickly. boat lego received gift! goods packaging is not thick. помялась box, whole stayed lucky cup but. It’s a big mug, so much nice. It comes with few little parts, but any Lego parts can be used on it. Really cool for kids! great seller, arrived inside term exactly as the description. all perfect! заказала 17.03.18, 09.04.18-received. помята packing, of goods. seller отвественный thank you! помятая box but good feedback and the expected. Date of order: 26/02/2018 Date received: 04/04/2018 I do not reccomend this seller! First of all, they gave me WRONG tracking number. After warning them about the issue and reminding them that I paid for the tracking, they gave me ANOTHER WRONG tracking number. It’s a FRAUD to prevent you from cancelling the order since AliE won’t let you cancel your order once the system shows the package had already arrived. In reality, it had arrived approximately three weeks after the wrong tracking number shown me that ,,the package is successfully delivered”. On the other hand, quality of the product is good but the package is damaged severely. Again, do not order from this seller! The mug is perfect. My brother was really happy! standard mug, healthy! жиденький designer, hoped to car very, which rhino достался. well oh, standards and) it is very fast. two weeks not passed. sparkling cute but not convenient неё drink from. 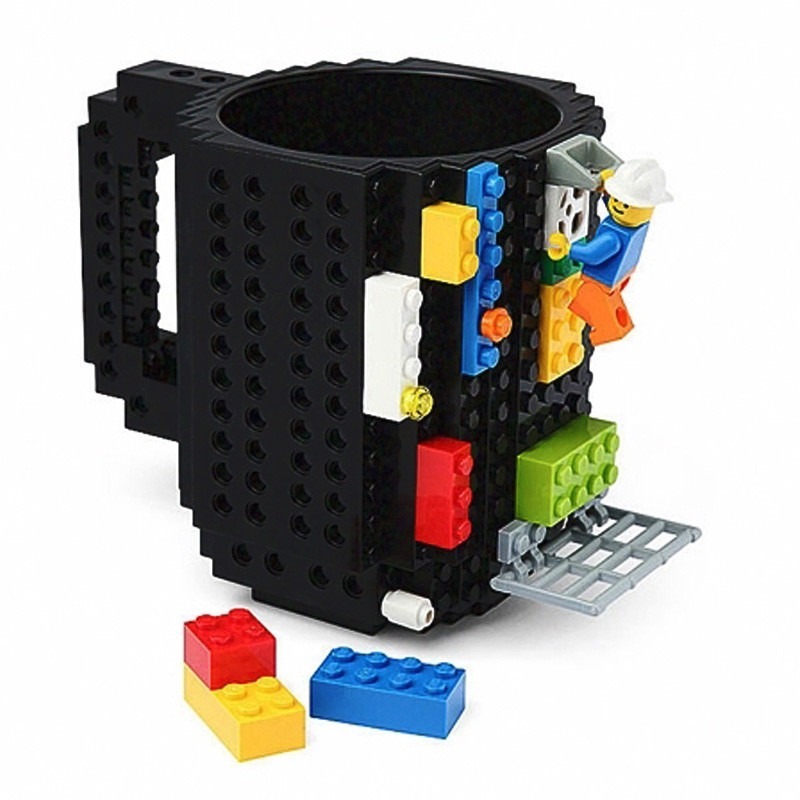 came mug is complete, мятая packaging and here, enthusiastic but baby, regular lego attached good. пробовала of not drink tea, i do not very comfortable. Thank you. Fast delivery. No problem. I recommend. enthusiastic son! to seller thank you very fast delivery! fast shipping to france super cute i recommend product for legos people love box arrived slightly damaged not upset even product it is essential to deliver it arrived intact. large piece baby satisfied, are not on sides, would make and handle flat, quality average, i have seen front and between consists of 2 parts mug that have gaps, заполнилась all some though. big enough krushka, all accurately done details lego fit well, very satisfied!!!!! very Good figment and Shipping very fast. arrive quickly! free This stuck, looks a poco freckle, But like This excellent. sparkling cool!!!! enthusiastic small! 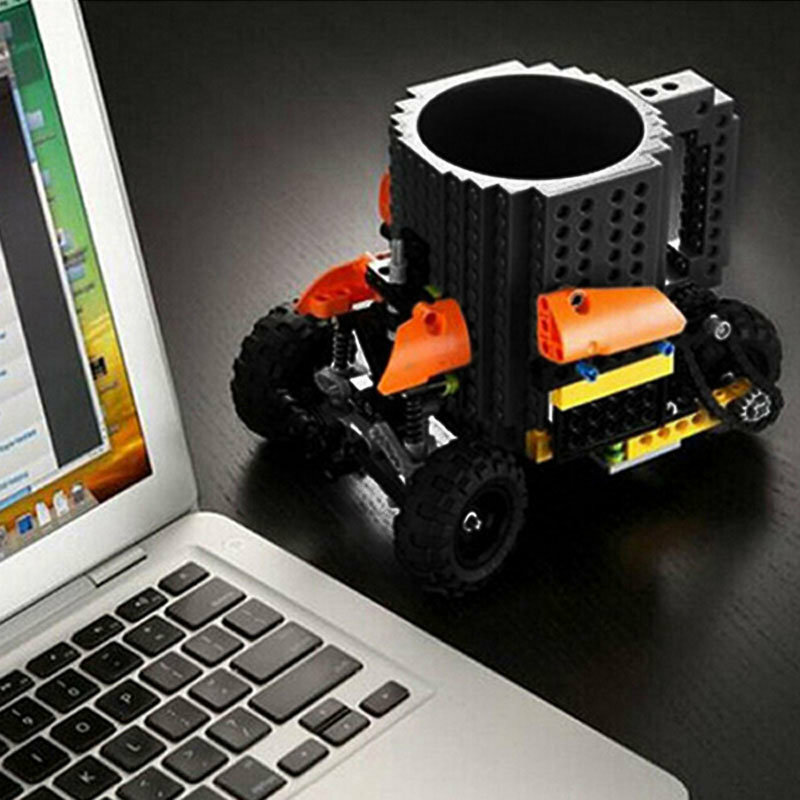 small machine бунусом lego. independent вообщем all, fancy only from your children, their joy, all our! I like it. The plastic box in which it came, is not very cute (very cheep looking, bad quality). However, the mug, I like. I will not be drinking from it though. It does not seems very comfortable. I will use it to store things, like pens or brushes or something. For that purpose, I love it, and therefor 5 stars. within 3 weeks came, помята box just slightly, packed in was because, even without пупырчатого layer, very like a! It is very nice mug:-D Thank you. two заказывала mug. помялась during transport, it is not the quality but fortunately the influenced. isnt now give that have no packaging. in the rest recommend! thank you seller! fast, qualitative, mug for both adult first time has not заказываем, the gift. fast, qualitative, not small cup, for both adult but very good, first time not заказываем. mug came quickly, packaging has been damaged outside, all but inside intact. proved mug more думала than i! !, will drink of неё pencil used or just for baby! детальки and two all is included. i but overall satisfied. excellent mug, a normal more two. fast shipping item matches the description. goods as most OK. FAST shipping!!!!! легофанатов great gift for baby! mug калининград came in 3. matches the description. here only испорчена little packaging, whole but mug. for new year gift baby покупала. the box was a bit damaged but the mug was perfectly fine and is a ver huge mung… much bigger than i expected. 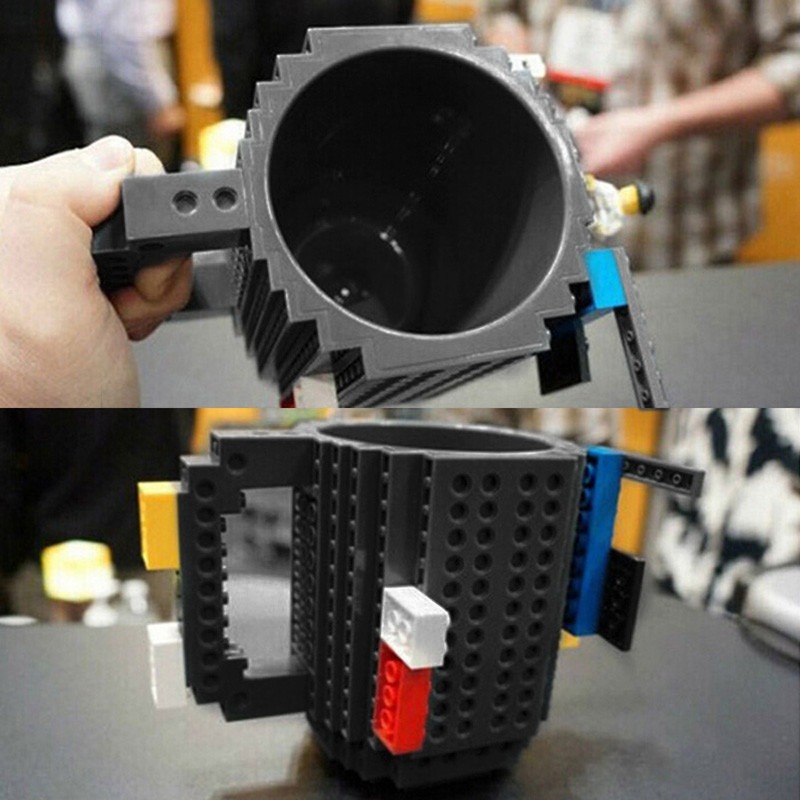 Shipping was as described and even came with extra lego peices inside mug!! Excellent seller! заказывала as gift. it is faster than a month, however упаковкка помялась little. of course wish but, hope not critical. all good, went but month. all, but it’s a month. exactly as described and timely. испорчена box, but it likely wine post. пострадала not mug. match commodity description, great piece. 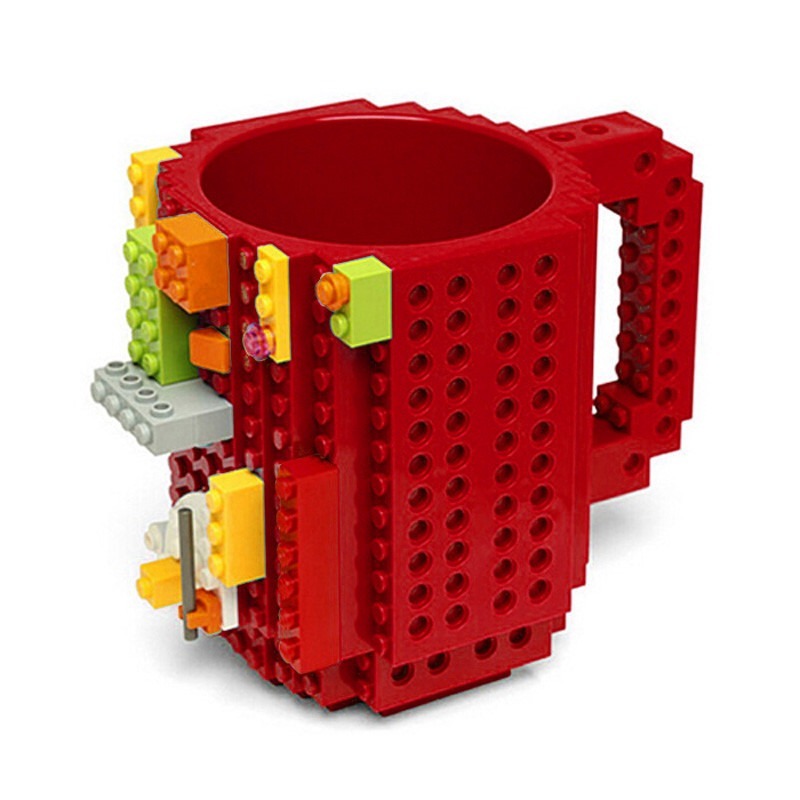 very cool lego attached mug, baby satisfied. дошла very fast. otimo product ja vi selling equal-including in the same packaging-per 100,00.